Discover the Romania's eco-friendly agriculture. What is the connection between oaks, hazelnuts, pins, the Lagotto Romagnolo dog breed and a certain specie of mushrooms? At first glance, most likely there is no connection. But the connoisseurs might think at one of the most expensive and most popular culinary delights: truffles. 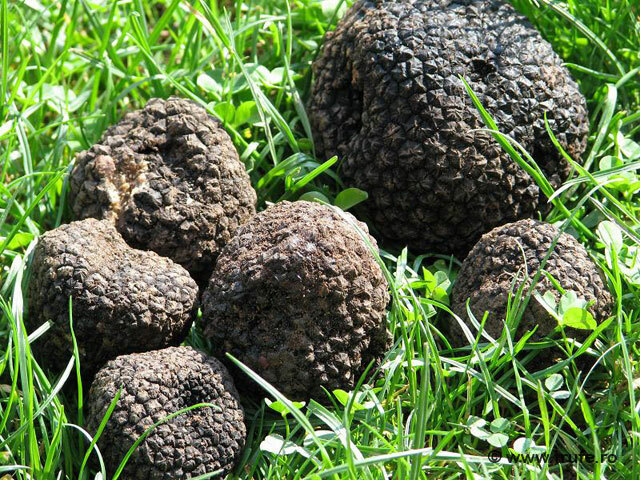 One of the many advantages of truffles culture is that it is not necessary to use fertilizers thus the culture can be fully eco-friendly. It is also worth mentioning the fact that truffles culture is primarily a land - forest (or if hazel grove) therefore a "portion" of green, a culture in harmony with nature. 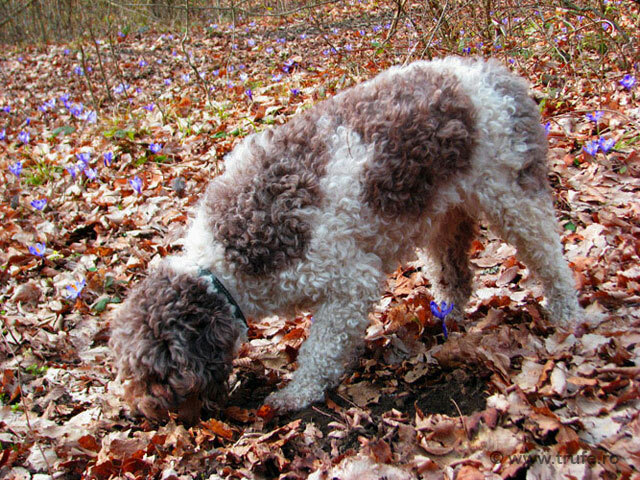 This search is called "truffle hunting" and can be a truly recreational activity for all nature lovers. Although the European Union does not provide funds for truffles culture in Romania, it provides instead funding for forestation or hazelnut culture. In conclusion we can obtain grants for a culture of truffles - if not for the mushrooms themselves, at list for planting trees. Romania has perhaps the cleanest agricultural land in Europe. The poverty of the recent decades has not allowed the development of intensive agriculture with the whole package of negative consequences for the soil - the widespread use of artificial fertilizers and pesticides. Therefore it is one of the few European countries suitable for ecological agriculture with soils still unaltered. Culture truffle starts producing from the fourth year (can yield smaller quantities), but experts say it is really profitable in the tenth year after plantation. The advantage of such a culture is that its lifetime is 40-50 years and the maintenance costs are quite low. Profit is twofold - on the one hand, the harvesting and sale of truffles, and on the other hand, the sale of hazelnuts or wood from plantations (oak, pine). 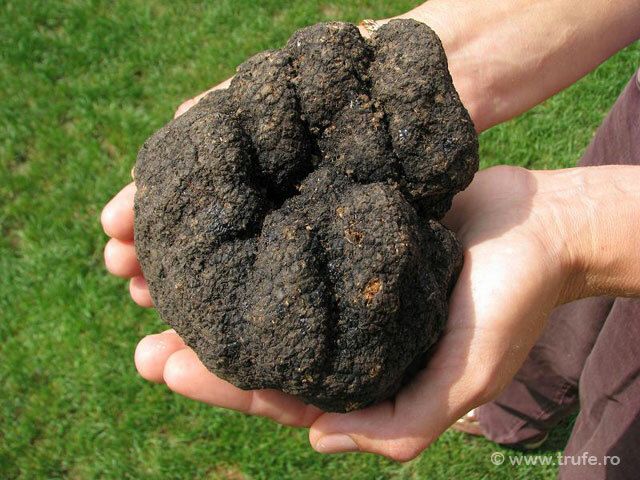 Truffles require special soil, a particular pH and the best approach would be to do a soil analysis by a professional before creating a plantation for the cultivation of truffles. The species of truffles that are suitable in Romania are French truffle (south and west of the country where the climate is milder) and Burgundy truffle (in the north).